Hospitality and friendliness, elegance and style. Let yourself be lulled by the warm tradition and atmosphere of tranquility. Thanks to the experience and professionalism gained over the years, we will be able to welcome you with openness and courtesy. The Hotel Nevada is situated at the beginning of the Saroch area and a short walk from the center of Livigno. 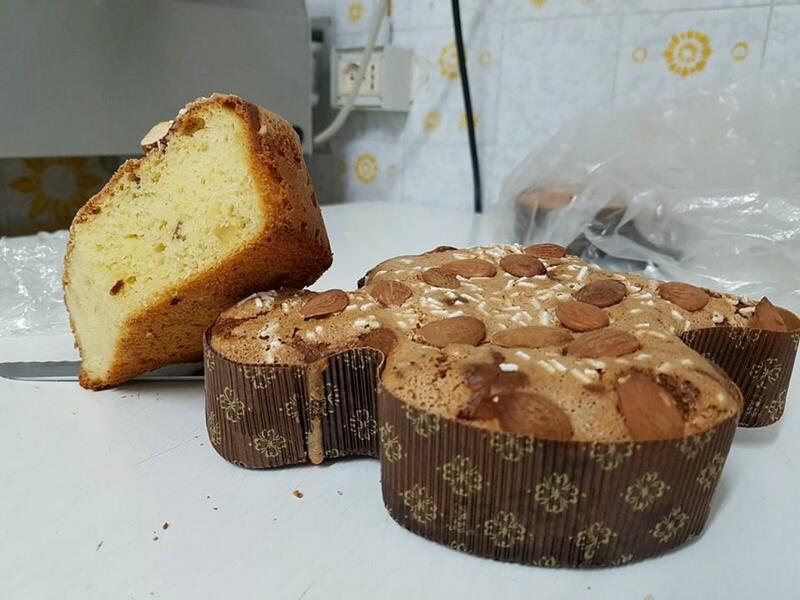 Are you searching Hotel Nevada Livigno, the data you find on this page are copied from the Hotel Nevada Livigno official web site. 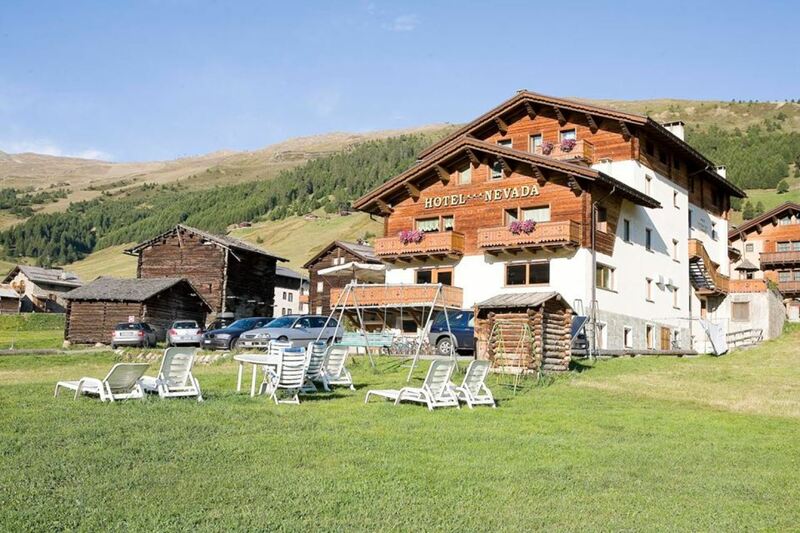 You can contact directly the Hotel Nevada Livigno owner by clicking at the page bottom on Request availability or you can visit the official page CLICKING HERE.